You can't present the history of art without pictures; equally equations are central to any history of mathematics. Spanning 4,000 years of civilisation, The Story of Mathematics describes twenty -four great equations that have shaped science and society - from the elementary (1+1=2) to the sophisticated (the Black -Scholes formula) and from the famous (E=mc2) to the arcane (Hamilton's quaternion equations). 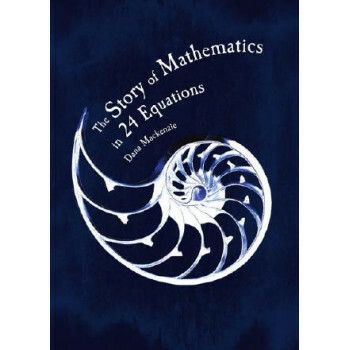 This is a tale of genius, drama and beauty brought vividly to life in a compelli ng narrative by Dana Mackenzie and at the same time he tells us why these equations have something timeless to say about the universe.